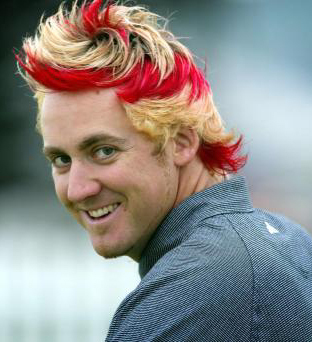 This Rod Stewart-looking pro has just enough bravado to pull off his airy-fairy outfits. Your mother might let you date a man of this ilk, but what would your father say? 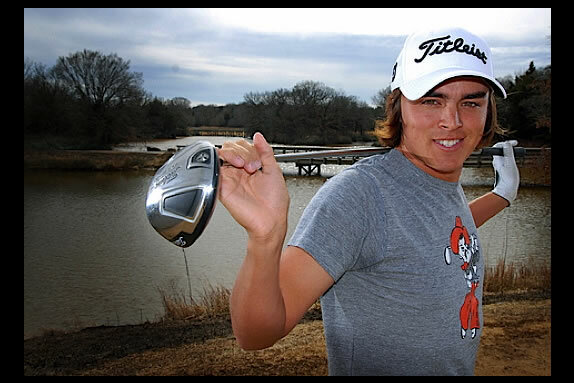 this teenager attracts hordes of viewers across the pond, and makes Rickie Fowler look old. 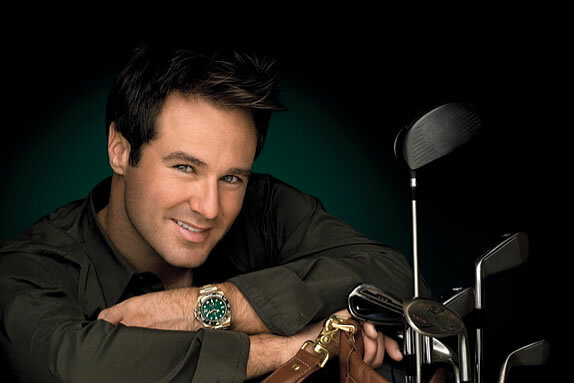 former Masters Champion Immelman can turn heads even if he isn’t much taller than a tee. 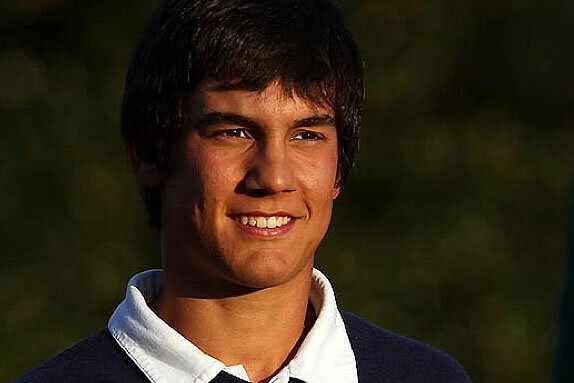 Camilo Villegas will this hot Columbian get back on his fast track to stardom? Rumours are that his little brother is just as exciting and it was one too many one-legged spiderman putting squats that has slowed him down. 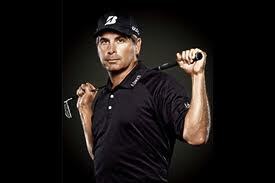 Freddie Couples ‘Geritol Jerry’ never seems to go out of style as he wears gray well. Just get him an appointment secretary to handle all his women, a good divorce lawyer, and a fix for his bad back, and he’s a happy camper. Fowler doesn’t exactly define handsome as much as he is the male version of pretty. Currently his on-course performance marks him more as “the Natalie Gulbis of the PGA Tour,” never yet winning a Tour event on American soil. 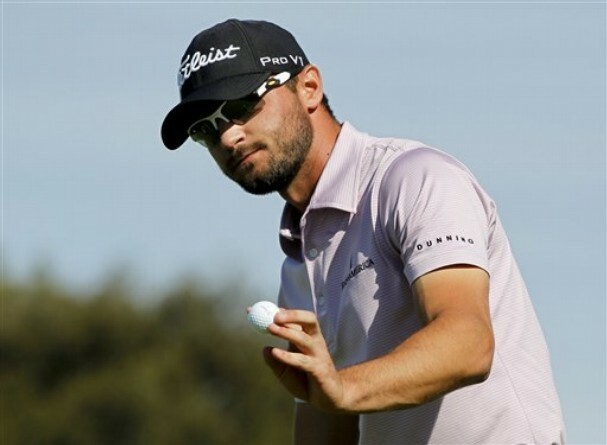 Kyle Stanley a newcomer to this list by virtue of his recent outstanding play and beating Rickie Fowler to the winner’s circle, Kyle Stanley has become a ‘ripped’ version of his former self and with that stubble of a beard has to have the women taking notice. A magnificent rally to win his first tournament after failing to win the week before in spectacular fashion indicates Stanley has true grit. Adam Scott boyish charm and his resurgence as a player who can actually win keep him high on the PGA charts and nearly first in the eyes of women. 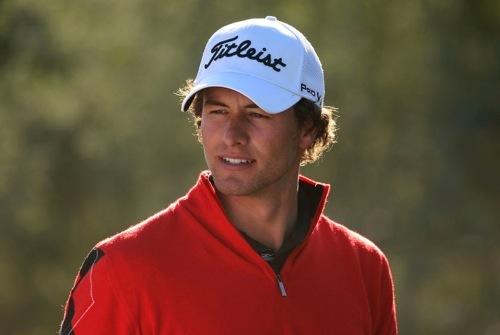 A golfer that Mothers would want to date if their daughters don’t first.